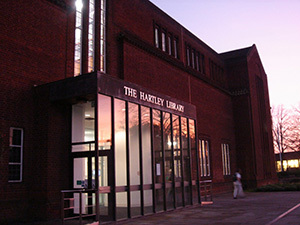 The university has announced that the Hartley library will begin trialling 24 hour opening hours. The new opening hours come as a result of VP Education David Mendoza-Wolfson’s hard work with the library’s librarian Jane Savidge and Deputy Librarian, Richard Wake. The project began with a Library Usage Focus Group, followed by the library’s Library Usage Survey to find out if there was a demand for the extended opening hours. Once it was made clear students definitely wanted longer hours, the library applied for funding from the Education Enhancement Fund. These funds were then used to ensure the library was safe to use in these extended hours with additional staff and CCTV. A six week trial of the longer opening hours for six days a week will now take place over the summer exam period.